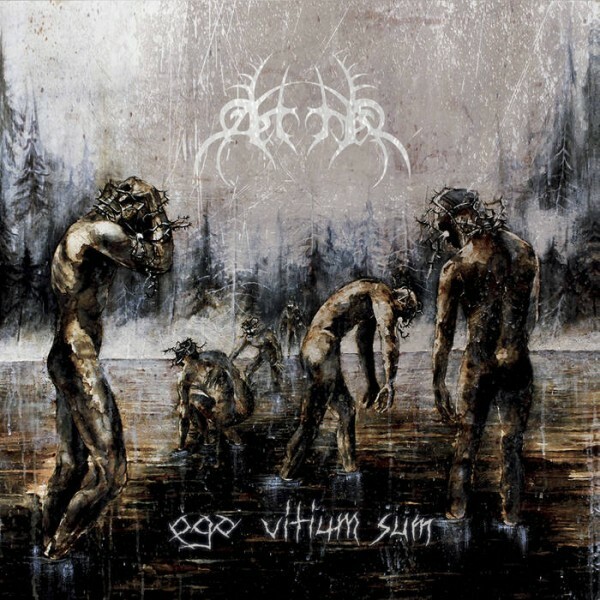 Product information "Aether - Ego Vitium Sum"
German Black Metal with ex-members of Wolfthorn & members of Total Hate. 1st album released in 2018. Related links to "Aether - Ego Vitium Sum"